1. Register now to get a 15% off coupon and 60 D points ! 2. Use the app everyday and get extra points every time you login! 3. New products daily, with special discounts on every category. 4. 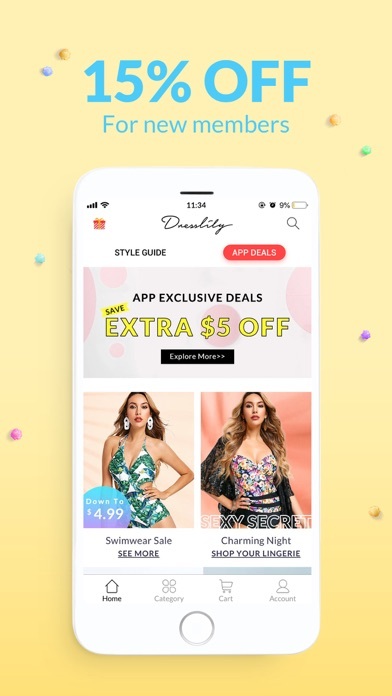 Follow DressLily on Facebook and Instagram to be up to date with the latest trends and find even more special deals and discounts. 5. FREE Shipping Worldwide - available on ALL ITEMS. 6. Easy way for checkout. 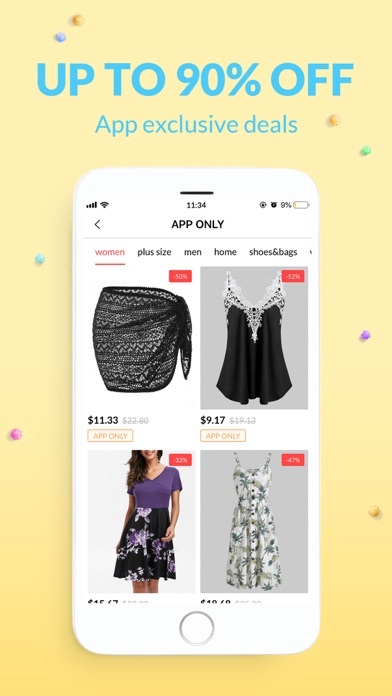 We strive to offer the latest in casual wear for women and men, including dresses, outerwear, sweaters, leggings, blouses, lingerie, bags, shoes, jewelry and accessories. Enjoy affordable prices and special discounts across our entire range. Should you have any problems, please contact our customer service: support@dresslily.com. If you are happy with the service provided, please consider leaving us a 5 star review. We want you to have the best possible shopping experience and we'll do our best to make sure you are happy with our service! – Don't miss out! 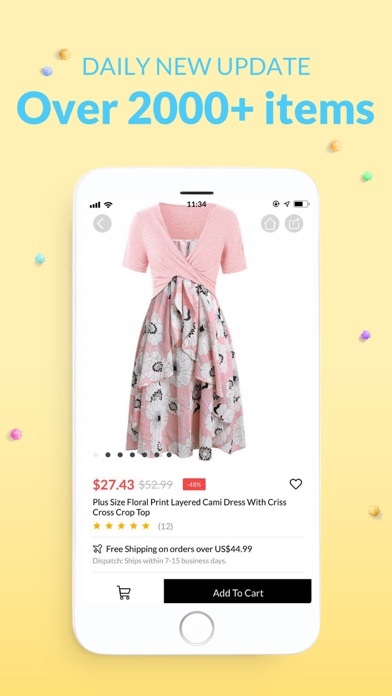 Download the DressLily app now!